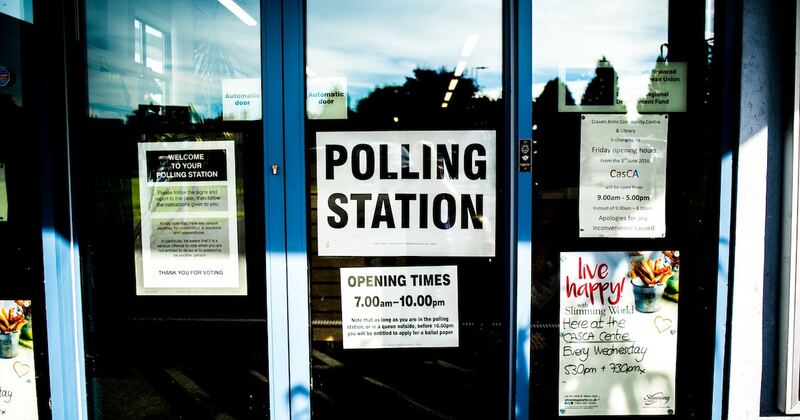 Whether you support political parties or not, one thing we should all agree on is that the public election process should serve voters. California Presidential Primary is Unconstitutional, Gonzalez-Fletcher Bill is Not a "Solution"
Asm. Lorena Gonzalez-Fletcher, who is running for Secretary of State in 2022, says she's trying to clear up any ballot confusion that currently exists for independent voters in California. Unfortunately, her bill fails to give 5.6 million voters the opportunity to choose presidential candidates. 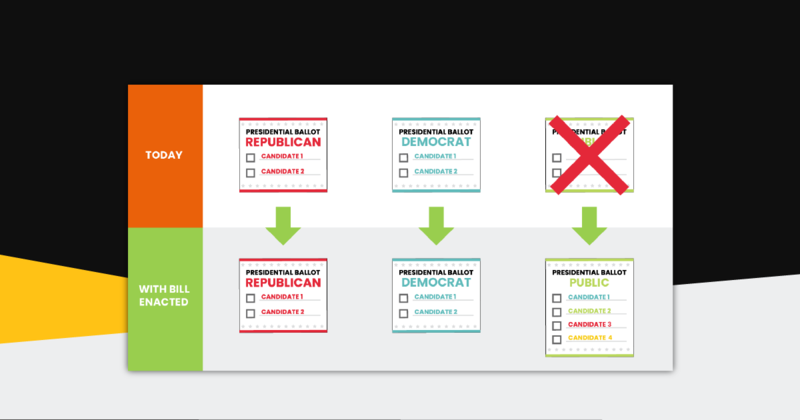 Get an overview of relevant cases throughout history that are associated with primary elections throughout the United States. 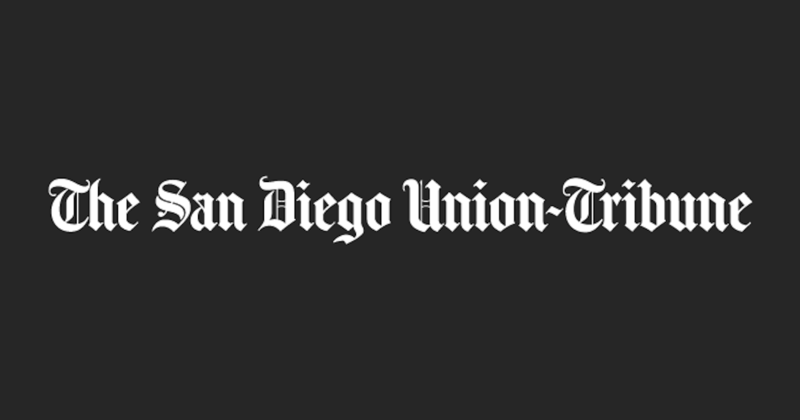 Michael Smolens at the San Diego Union-Tribune spoke with IVP's co-founder Steve Peace, an author of the nonpartisan top-two primary system which passed in 2010. 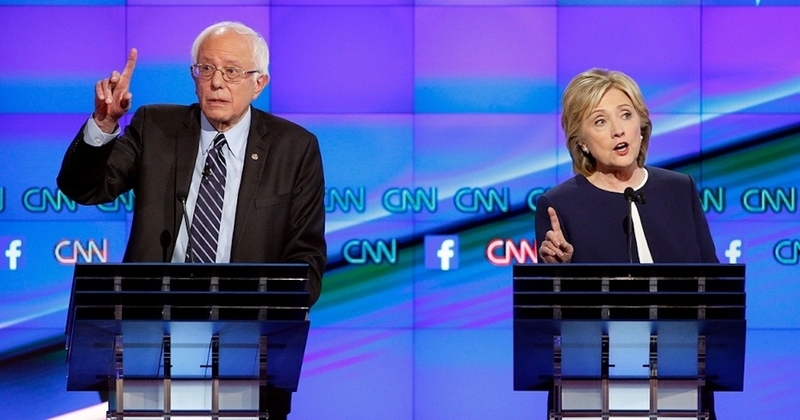 Smolens wrote that the top-two primary "gave voters less reason to belong to a political party." Watch the interview here. It’s simple. 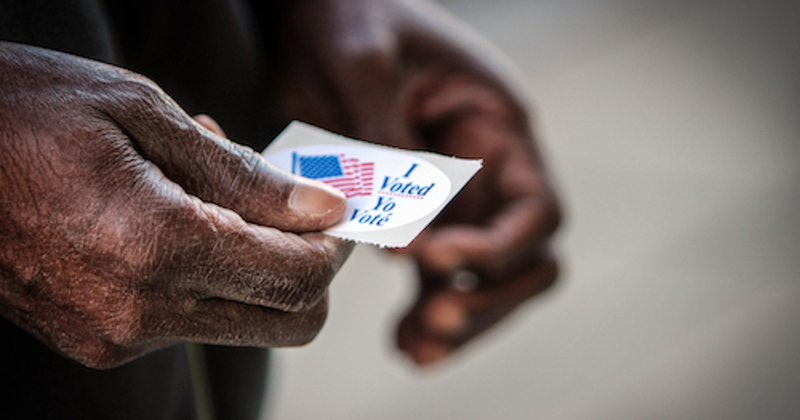 Double the November choices by advancing four candidates out of the primary, allow write-in candidates, and enact ranked choice voting to give voters more voice, avoid vote-splitting, and ensure majority rule. Almost ten years ago, California voters passed the nonpartisan “top-two” voter-centric election system modeled after Washington State.The success of the voter-centric system is underscored by its popularity with the California public and its unpopular status with partisan political leaders. 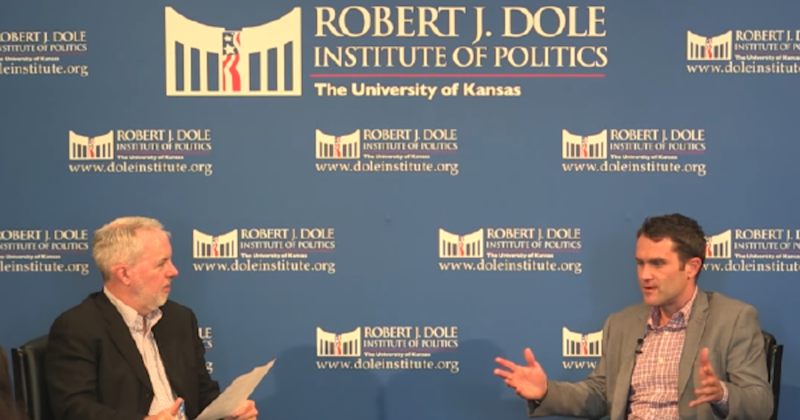 Independent Voter Project's attorney, Chad Peace sits down with Jim Jonas, Executive Director of the National Association of Nonpartisan Reformers, at the Dole Institute of Politics to discuss the legal, infrastructural, communication and electoral disadvantages for independents and third parties. It is periodically reported that California’s Prop 14 (Non-partisan Top Two Primary) was drafted in the middle of the night in the back rooms of the California Legislature. Nothing could be further from the truth. 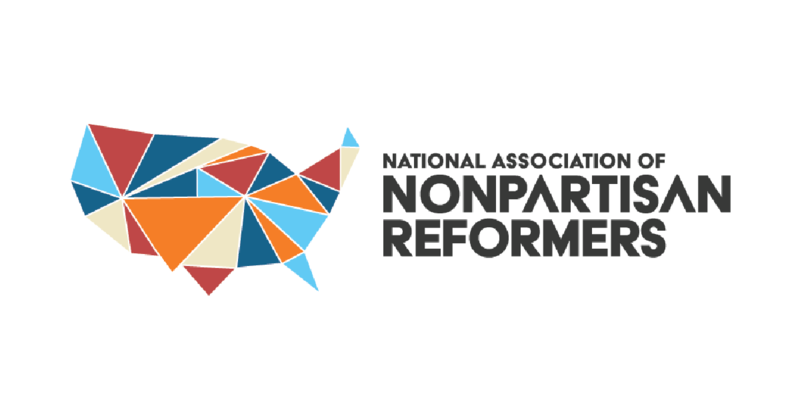 Group of leading nonpartisan reformers to share resources, establish common objectives, and provide more choice to voters and better representation to every citizen of the United States regardless of their party affiliation or non-affiliation. 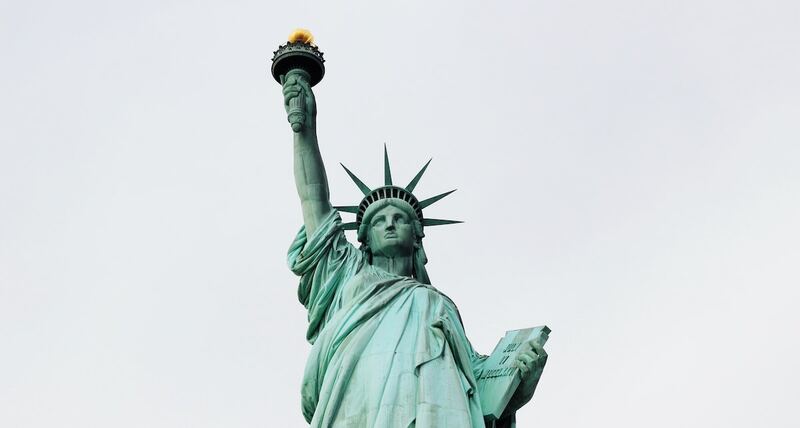 On September 22, 2017, the Independent Voter Project and 6 individual signatories filed an amicus curiae brief in support of a legal challenge brought by Level the Playing Field (LPF) against the debate commission and its exclusionary presidential debate rules. 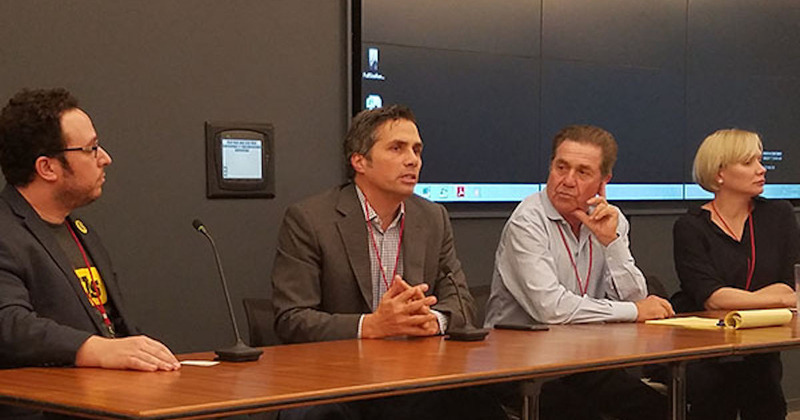 Independent Voter Project was proud to co-host an important meeting among reformers including the Centrist Project, Level the Playing Field, Represent.us, FairVote, the Bridge Alliance, and former independent candidate for Senate Greg Orman.